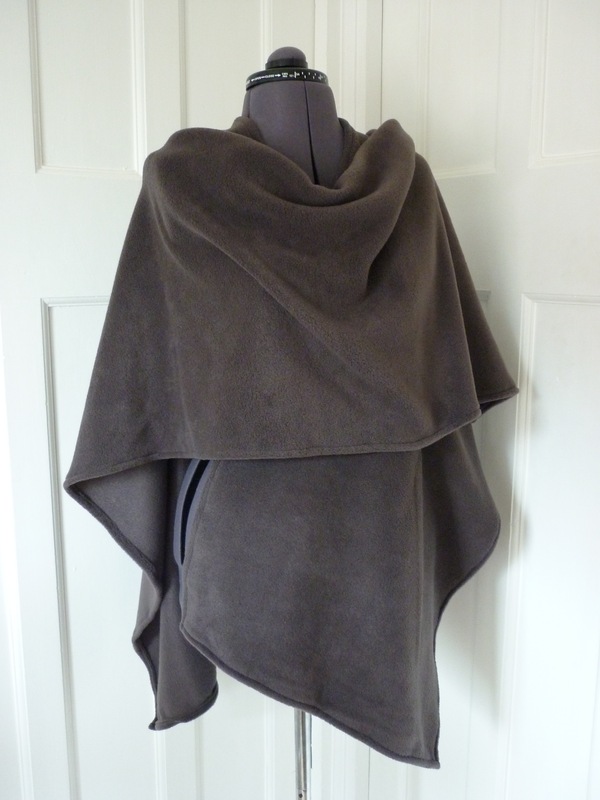 Welcome to the Rowan Tree Designs online shop! 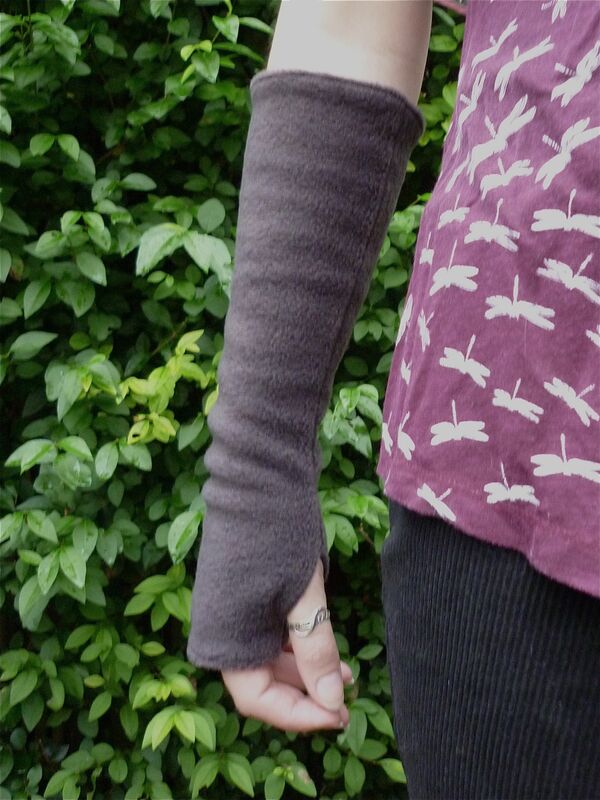 All items for sale here are designed and handmade by me in my York workshop. 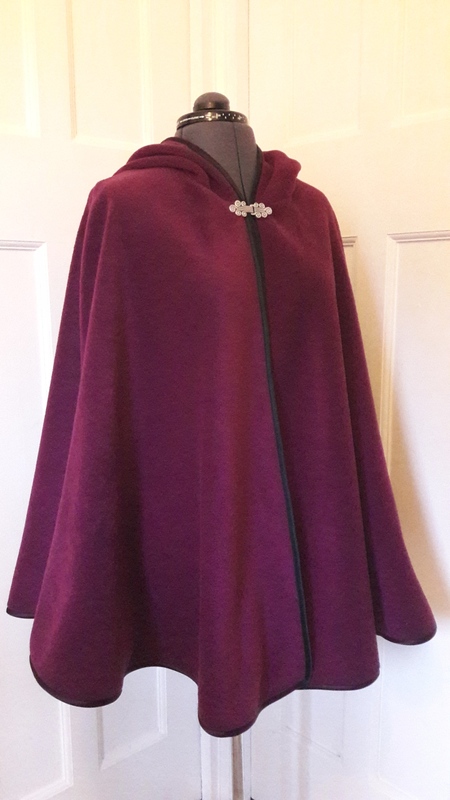 The shop contains a selection of smaller ready-made items available to be shipped within a couple of working days, plus a wide range of made to order capes, cloaks and wraps. If you can’t find what you’re looking for in the shop then please do get in touch as I am more than happy to accept commissions. 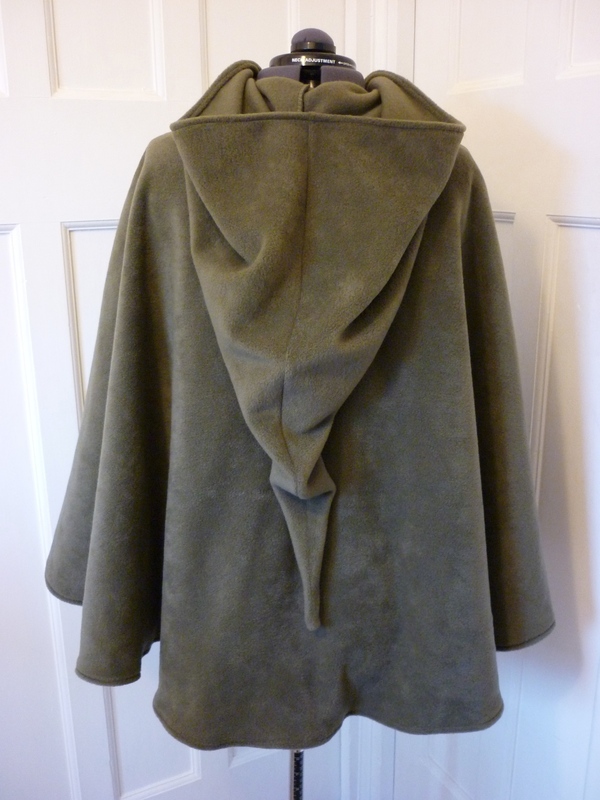 All prices include shipping within the UK using Royal Mail or Parcelforce (depending on weight). Please see the bottom of this page for Terms and Conditions. 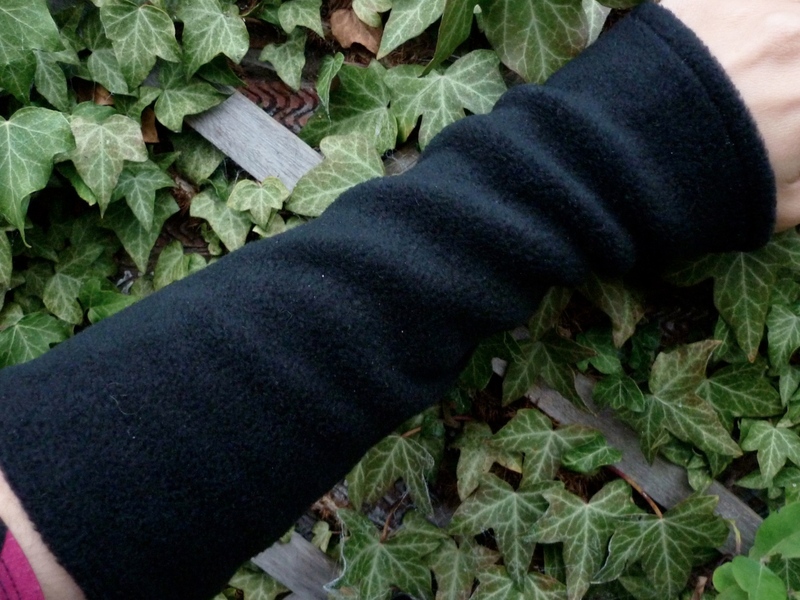 Stylish fleece wrap available to order in a range of colours. 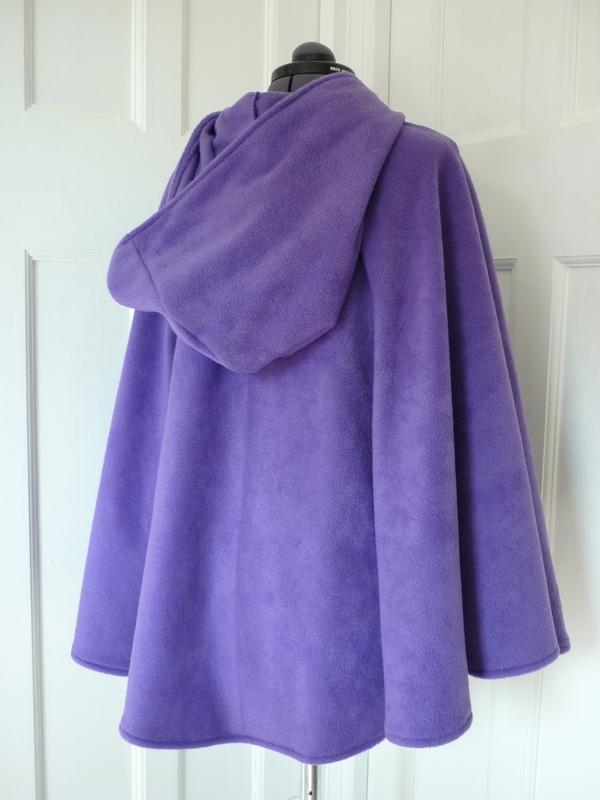 An unlined fleece cape with a rounded hood, made to order in a wide range of colours. 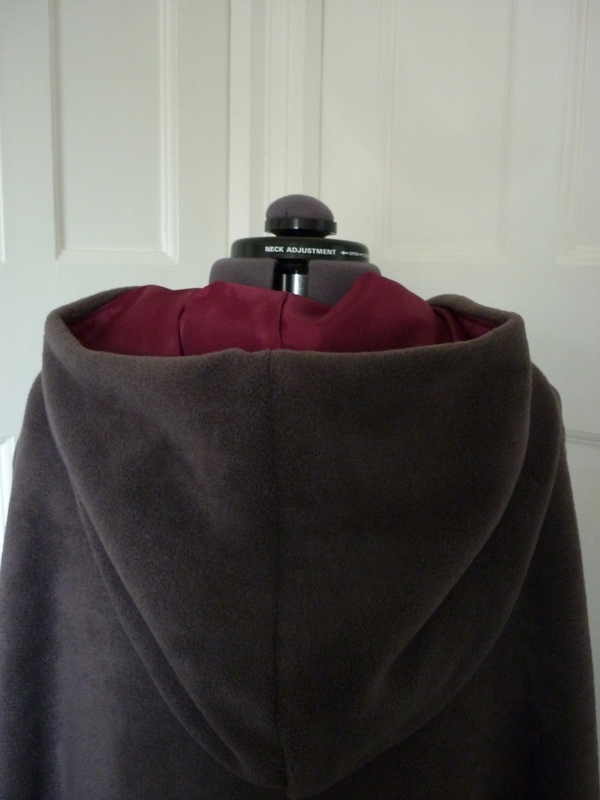 An unlined fleece cape with a pointed hood, made to order in a wide range of colours. 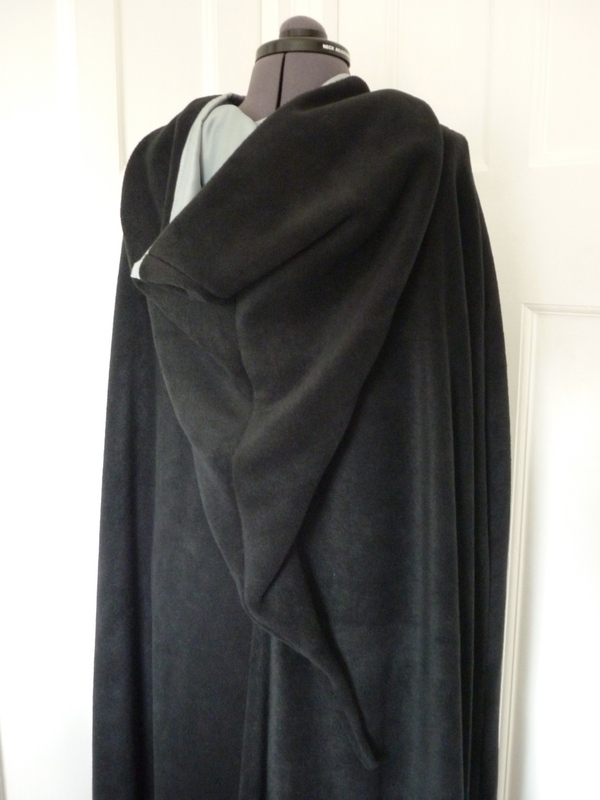 Fleece cape with black satin edging and a rounded hood. Made to order in a wide range of colours. 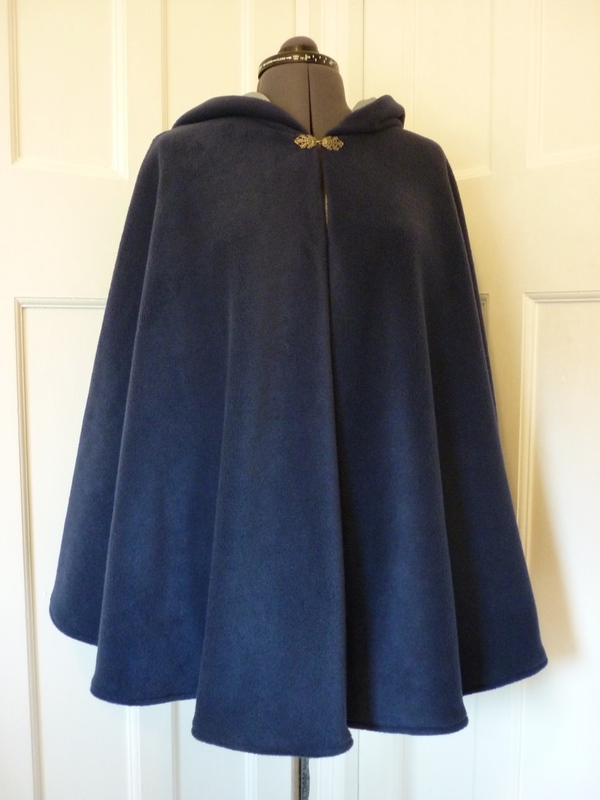 Fleece cape with black satin edging and a pointed hood. Made to order in a wide range of colours. 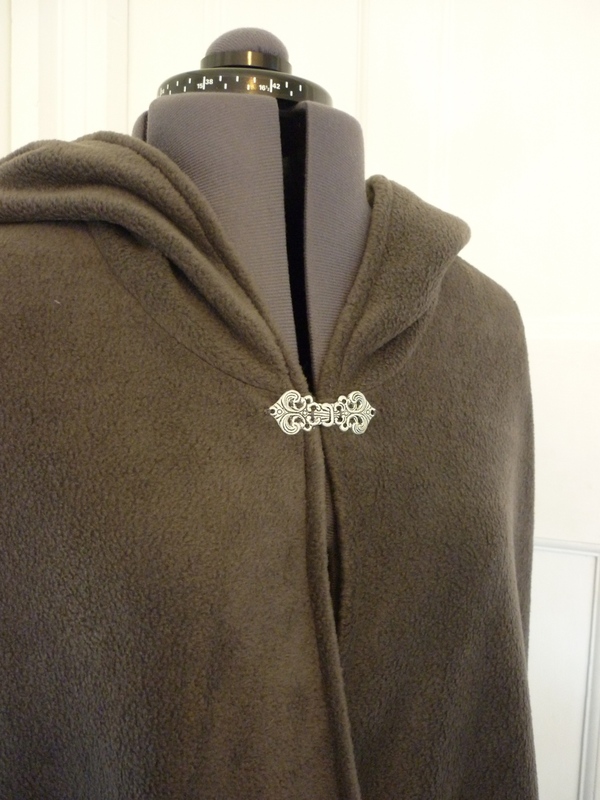 Stylish fleece cape made from soft fleece, with a contrasting lining. Made to order in a wide range of colours. 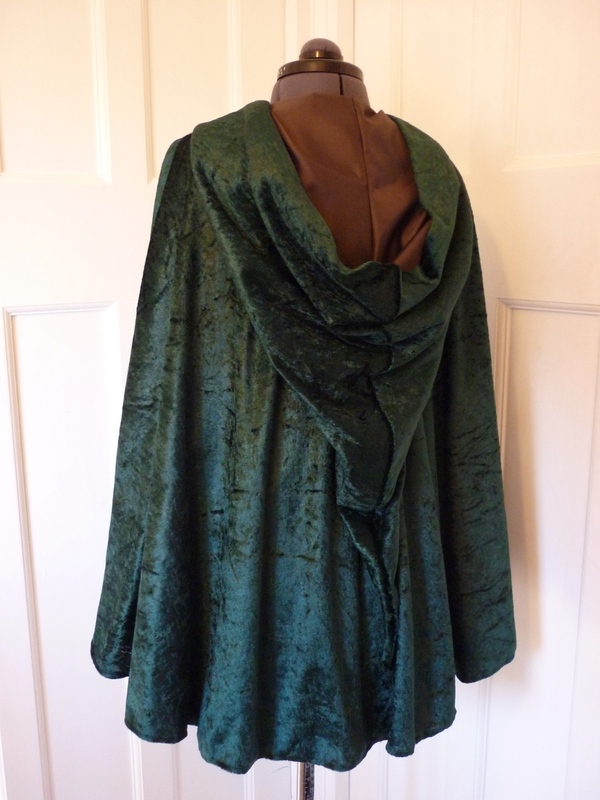 Crushed velvet cape with a pointed hood and a contrasting lining. Made to order in a wide range of colours. This site is owned and operated by Sonia Curry t/a Rowan Tree Designs of 167 Gale Lane, York YO24 3AG. If you have any queries about these terms and conditions or if you have any comments or complaints on or about our website, you can contact us at info@rowantreedesigns.co.uk or 07870 661137. 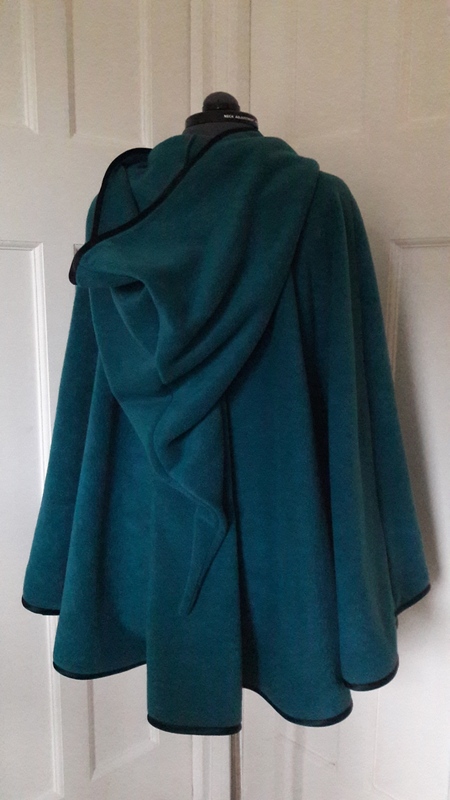 All rights, including copyright, in this website are owned by or licensed to Sonia Curry t/a Rowan Tree Designs. Any use of this website or its contents, including copying or storing it or them in whole or part, other than for your own personal, non commercial use, is prohibited without our permission. You may not modify, distribute or repost anything on this website for any purpose. 10.1 Our delivery charges are set out above. Unless otherwise expressly stated in these terms and conditions, all notices from you to us must be in writing and sent to our contact address at 167 Gale Lane, York, YO24 3AG and all notices from us to you will be displayed on our website from time to time.